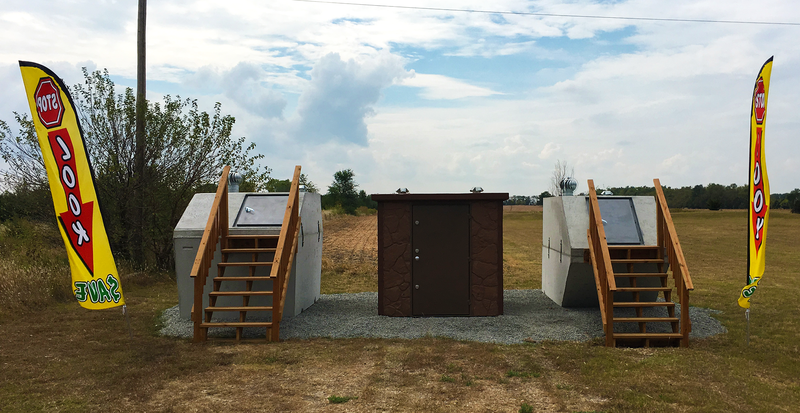 Looking to get a storm shelter? Stop by our display and check one out for yourself in person. We’d love to have you stop by!